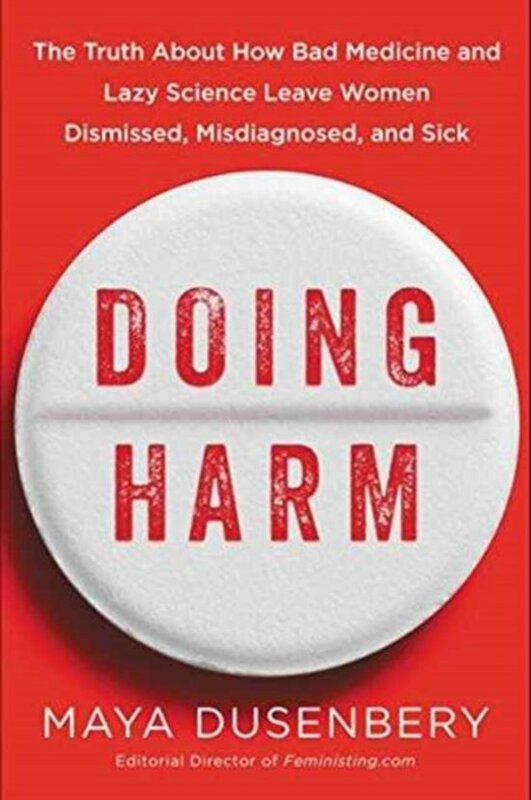 In Doing Harm, Dusenbery explores the deep, systemic problems that underlie women's experiences of feeling dismissed by the medical system. Women have been discharged from the emergency room mid-heart attack with a prescription for anti-anxiety meds, while others with autoimmune diseases have been labeled "chronic complainers" for years before being properly diagnosed. Women with endometriosis have been told they are just overreacting to "normal" menstrual cramps, while still others have "contested" illnesses like chronic fatigue syndrome and fibromyalgia that, dogged by psychosomatic suspicions, have yet to be fully accepted as "real" diseases by the whole of the profession. An eye-opening read for patients and health care providers alike, Doing Harm shows how women suffer because the medical community knows relatively less about their diseases and bodies and too often doesn't trust their reports of their symptoms. The research community has neglected conditions that disproportionately affect women and paid little attention to biological differences between the sexes in everything from drug metabolism to the disease factors—even the symptoms of a heart attack. Meanwhile, a long history of viewing women as especially prone to "hysteria" reverberates to the present day, leaving women battling against a stereotype that they're hypochondriacs whose ailments are likely to be "all in their heads."